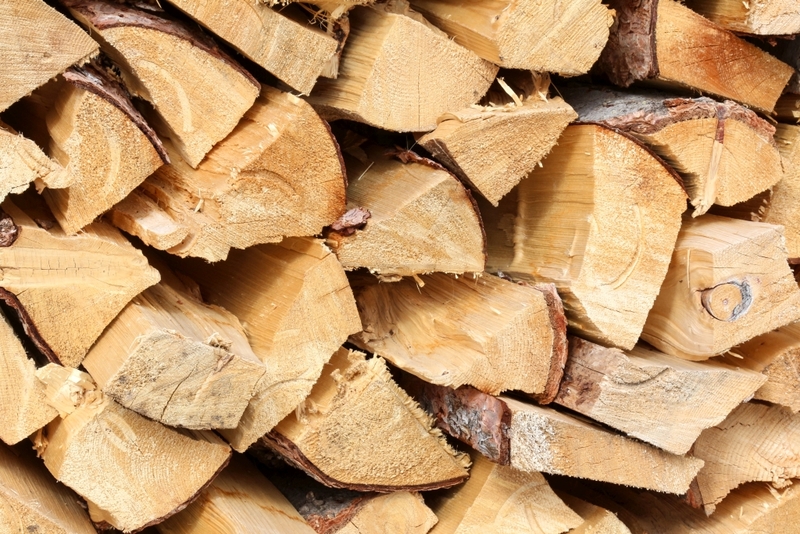 For over 50 years, California Firewood has been serving San Diego with the largest selection of seasoned firewood at reasonable prices. Established during the Beatles era in the early 1960s, California Firewood has been successfully operated and family owned for over half a century. 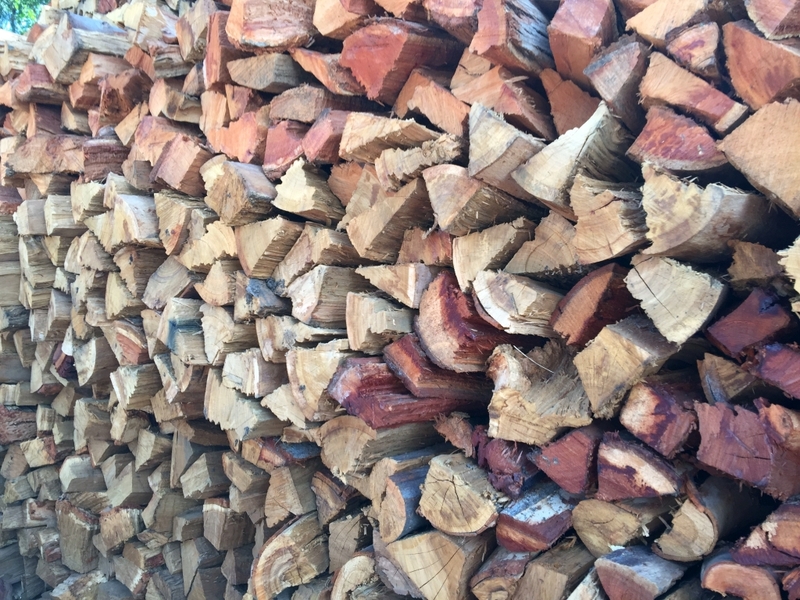 One of the few businesses that supported Spring Valley when the city was just starting out, California Firewood remained as a permanent fixture during the city’s growth. 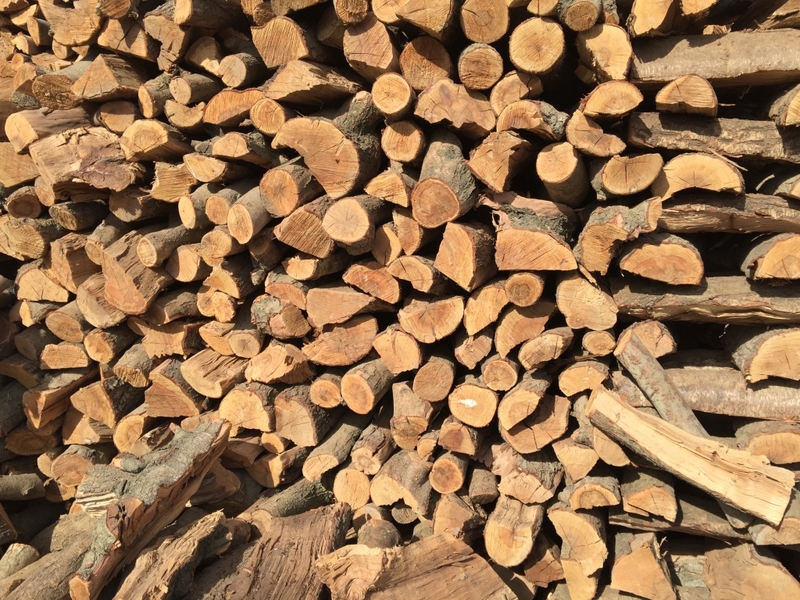 California Firewood’s selection of individual woods include; pine, piñon pine, eucalyptus, almond, avocado, red oak, white oak, and mesquite. We offer popular wood pairings such as: oak & piñon, oak & almond, oak & pine, almond & pine, and pine & eucalyptus. In addition to blends, we can customize any order and provide delivery, stacking, and double splitting services. Pine is a softwood that burns fast and is easily lit. Usually sold in mixed varieties, we recommend using it primarily as a starter wood. Pine is great firewood for bonfires or just the occasional camp fire. Pine has a low heat value of around 15.2 BTU. Red Oak is a hardwood that burns long and hot. 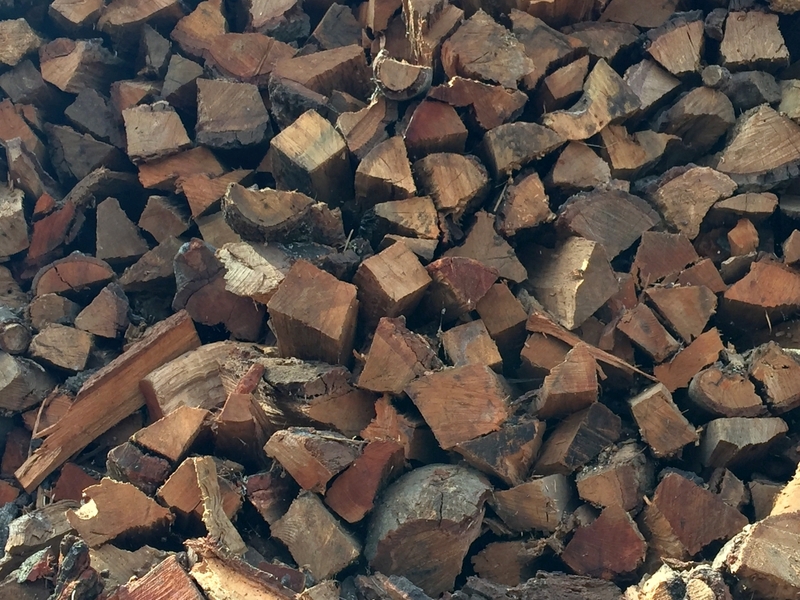 Red Oak will burn clean with embers and generate low smoke that has a pleasant smell. It’s great for smoking or grilling and leaves a savory taste on beef, pork, lamb, and other red meats. Red Oak can also be used for home heating. We recommend double splitting it and using it with a starter wood. Red Oak has a heat value of around 29.8 BTU. White Oak is a hardwood that burns long and hot. 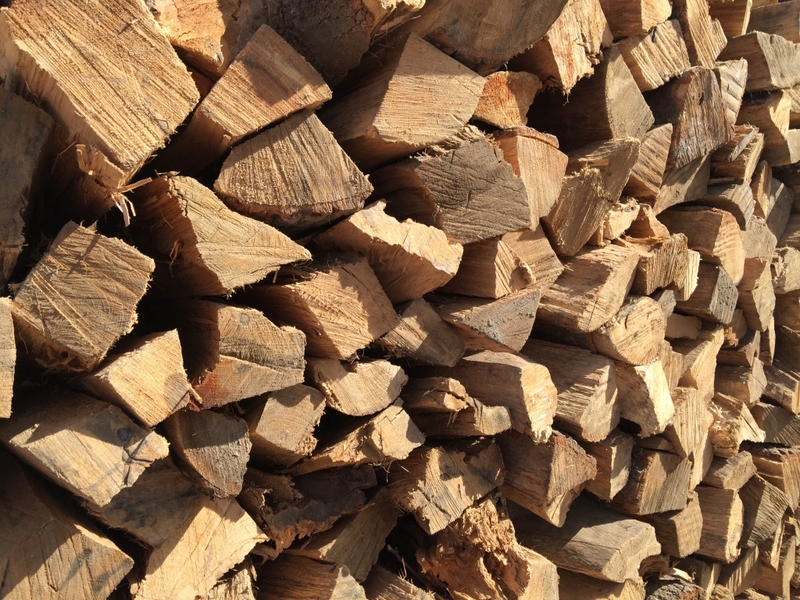 White Oak burns clean with embers, is non-popping, and generates low smoke that has a pleasant smell. 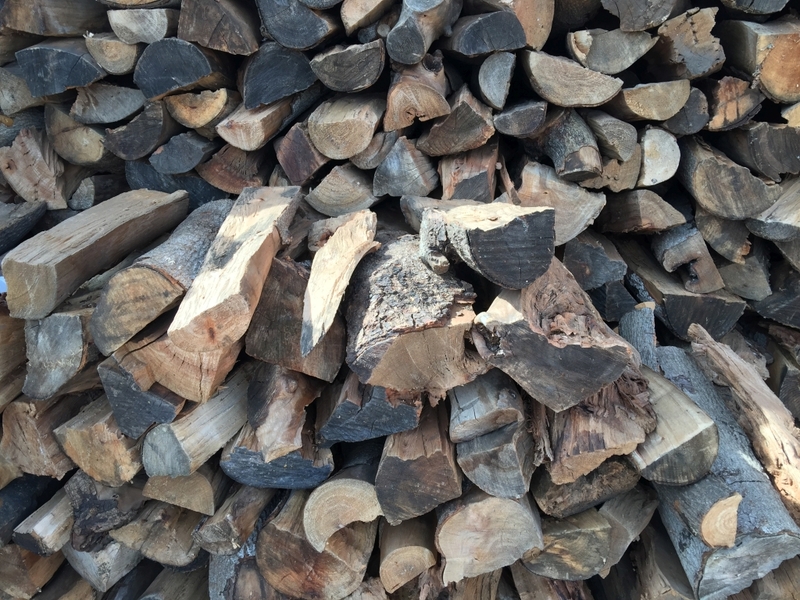 White Oak is great for home heating, grilling, and smoking meats such as pork, poultry, and seafood. We suggest using it with a starter wood. Mesquite has a heat value of around 27.7 BTU. Eucalyptus is a hardwood that burns long and hot. Eucalyptus generates more smoke than other woods and tends to pop and crackle. We recommend using it with a starter wood. Eucalyptus is a great alternative for house heating and has a heat value of around 33 BTU. 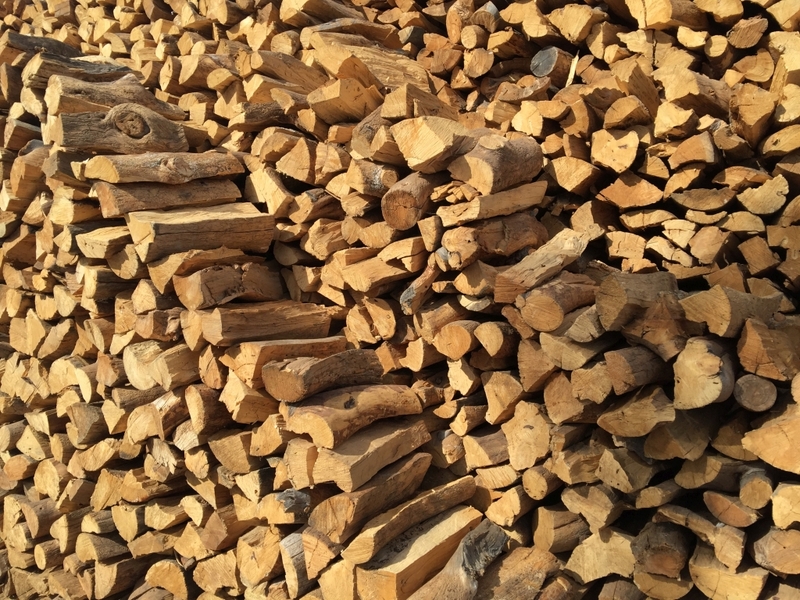 Piñon Pine is a medium fast starting softwood that is perfect for bonfires and fireplaces. Piñon Pine has a great pine scent and burns at a steady rate that’s not as fast as softwoods, and not as long as hardwoods. Can be used mixed with a hardwood or by itself. Piñon Pine has a heat value of around 29.8 BTU. Almond is a hardwood that burns long and hot. Almond burns clean with embers, generates low smoke, is non-popping, and has a nutty smell. Good for cooking pork, seafood, poultry, and is great for smoking and for use in pizza ovens. We recommend double splitting it and using it with a starter wood. Almond has a heat value of around 33 BTU. Avocado is a softwood that burns fast, easy, and is a great starter wood. Avocado burns cleaner than other soft or medium woods, generates medium smoke and has a fair smell. Can be used for general cooking and complements nicely as a starter wood. Avocado has a heat value of around 20.8 BTU. Mesquite is a hardwood that burns long and hot. Mesquite burns clean with embers and tends to have more smoke than other woods. Great for grilling and for smoking meats. We suggest using it with a starter wood. Mesquite has a heat value of around 28 BTU. Copyright © 2019 Macrometron™ LLC. All Rights Reserved.